Did you know you can donate unwanted bulbs and plants to our Horticulture Hub? 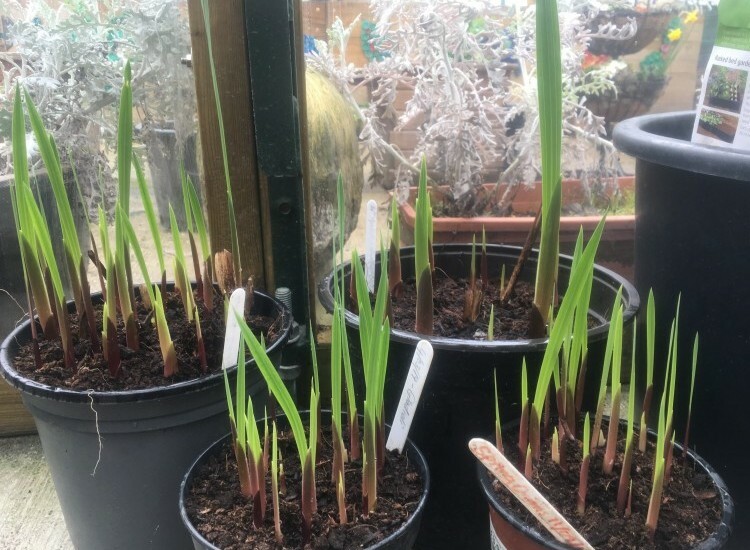 These gladioli bulbs were donated just last month and are sprouting nicely! If you would like to donate some bulbs, please drop them off at Castlehaven Community Association, 23 Castlehaven Road, Camden Town, NW1 8RU, Monday to Friday, 9.30am-5.30pm.